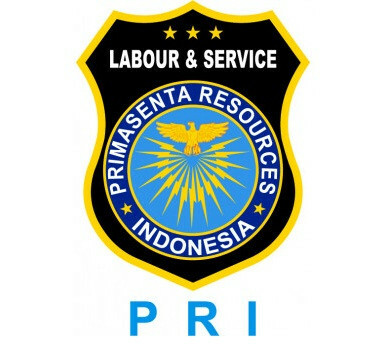 PT.Primasenta Resources Indonesia is licensed specialist outsourcing agency founded in 2003, and now we have had several branches in most of the regions in Indonesia which ( Jakarta, Bandung, Semarang, Yogyakarta, Navan, Surabaya, Malang, Denpasar, Makassar, Banjarmasin, Medan, Jambi and Palembang ). Our partner is a company - a national bersekala company engaged in Consumer Finance, Banking, Retail, Insurance and Health, requires much labor and love the challenge of young professionals in the world of work. PT. Primasenta Resources Indonesia is an affiliate company of PT. Formatikatama Solusindo, the sole distributor of high-tech software and powerful hardware (OMR & ICR) of Scantron USA a estblished since 1991. It specializes in the recruitment of mass (UN / UAN / UMPTN, civil servant), activities of Outsourcing Data Entry and IT. 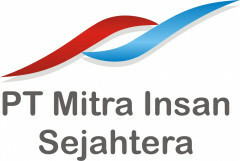 A line with corporate demand Accenta later established in 2003 to provide all outsourcing activities. Accenta committed in recruiting professional staff on the basis of a rapid, accurate, and reliablebackground on the competence of personnel. Accenta has now been established to meet the needs of outsourcing activities by providing excellent skills and trained staff adapted to the needs of our clients. The combination high technology and selected personnel will contribute to a very strong candidate for outsourcing that will certainly help to promote the growth of your business.